We are thrilled to bring you SEACOAST SWEAT—a series of complimentary workout classes at some of the Seacoast’s top fitness studios! Description: Everything you love about barre, fused with an amazing cardio flow to begin the class and take the whole experience up a notch! 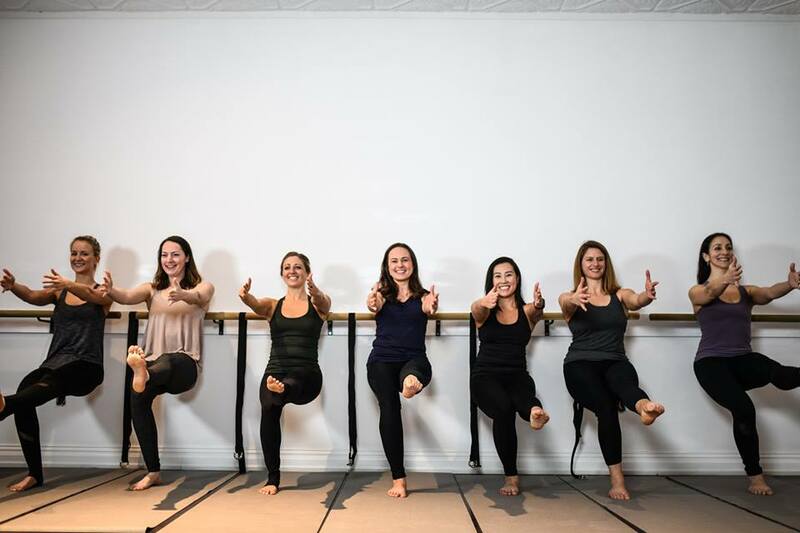 This barre class brings a new dimension of challenge. Every muscle group is toned and strengthened while building cardiovascular endurance in a new way. 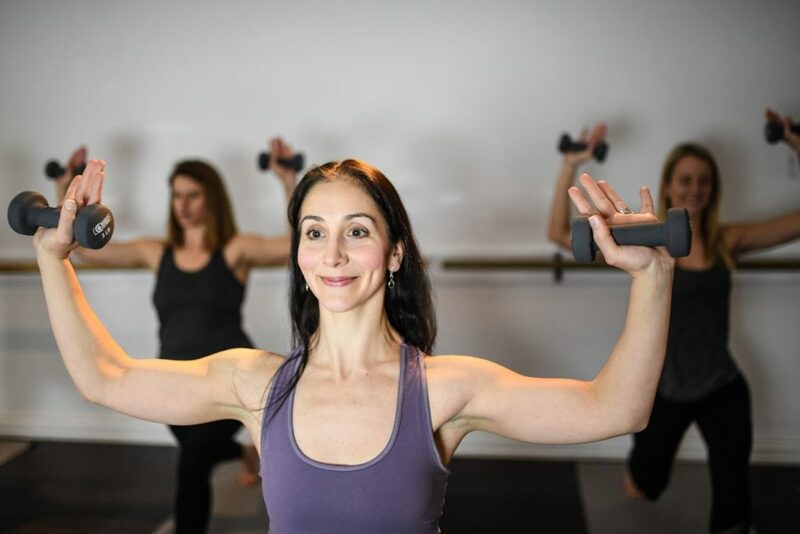 Meet the Instructor: Janelle Abbott was a professional dancer and then got her start as a lead instructor teaching sold-out classes at Physique 57 in New York City—one of the first studios in the United States to ignite the excitement around barre classes, which is continuing to spread like wildfire! Description: Developed by a professional ski jumper, this empowering, high-energy yoga class is like nothing you’ve experienced before. 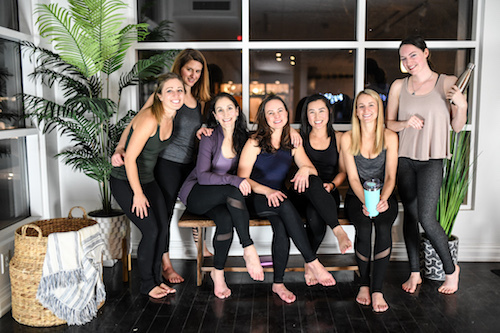 No special experience needed—just a willingness to have a blast while following along to fun sequences that fuse tribal dance, power yoga and high-energy full-body movement to the beat of music, that motivates you to give it your all—and for a while—put the concerns of your day completely aside. Be ready to sweat. Don’t forget water and a small towel. Meet the Instructor: Elisia believes we all have the innate capacity for mind and body healing. She is a 200-hour RYT in vinyasa yoga, a self-compassion instructor, and with a movement educator of BUTI yoga and barre. She has an authentic and non-judgmental teaching style. She is playful but heartfelt and powerful in her words and language. To reserve your spot for these complimentary workout classes, please e-mail Maggie. See you in class! Do you want to host an event with us? We love partnering with local businesses. Drop us a line if you are interested in co-hosting an event with Seacoast Lately.